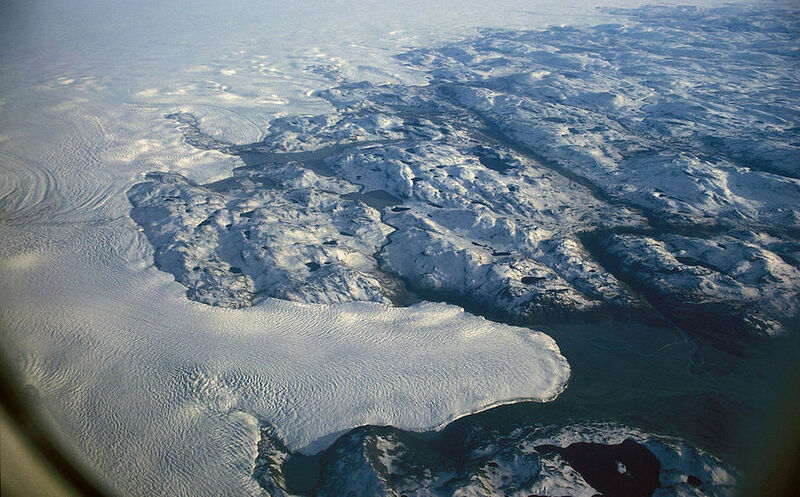 A new study found that melting of Greenland’s huge ice sheet was happening nearly four times faster than in 2003 and will be “a major contributor” to rising seas in 20 years. Studies have established that record-warm waters in the Gulf of Mexico “supercharged” Harvey with extra moisture and therefore increased its devastating, record-setting rainfall. Ike’s catastrophic, storm-surge inundation of Galveston was the kind of hurricane threat that researchers say sea-level rise (partly caused by rising ocean temperatures) is boosting. New studies issued this month suggest Texans should buckle up for more of the same – and potentially worse. They underscore experts’ warnings that Harvey and Ike were harbingers of what climate change has in store for coastal locations. The world’s average ocean temperature in 2018 was the hottest on record, surpassing 2017, which was the previous record-hot year, a team of researchers from the United States and China reported in a study in Advances in Atmospheric Sciences. Another U.S.-China research team published a study in the journal Science in which they concluded, based on four prior studies, that average ocean temperatures are rising 40 percent faster than the world’s leading climate-science body had reported six years ago. That organization, the Intergovernmental Panel on Climate Change, had based its conclusion on studies before 2013. As the oceans take up most of the heat added to the terrestrial system by the buildup of greenhouse pollution, the resulting thermal expansion of ocean waters is causing most of the man-made sea-level rise that is occurring, scientists say. Melting ice in the Arctic and Antarctic is another important contributor to sea-level rise, and one that scientists are concerned could potentially become a bigger factor. Studies published this month documented dramatic speed-ups in melting in both of the planet’s frigid regions. A study published in the Proceedings of the National Academy of Sciences on Monday reported that ice loss from Greenland’s huge ice sheet in 2012 was happening at nearly four times the rate of melting there in 2003 and will be “a major contributor” to rising seas in 20 years. Bill Dawson is the founding editor of Texas Climate News.